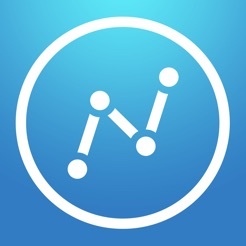 Appstatics is the simplest and most powerful way to track the performance of iOS apps in the App Store rankings. Whether you're a developer looking to track your own apps or those of your competitors, an investor interested in tracking your portfolio, a journalist covering the industry or just a fan of iOS apps looking to check out what's newly popular, Appstatics is your go-to app. 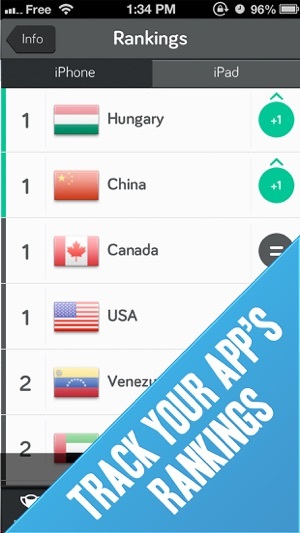 In tracking the Top 300 App Store rankings across each and every country, Appstatics provides you with a comprehensive and truly global view of the App Store. 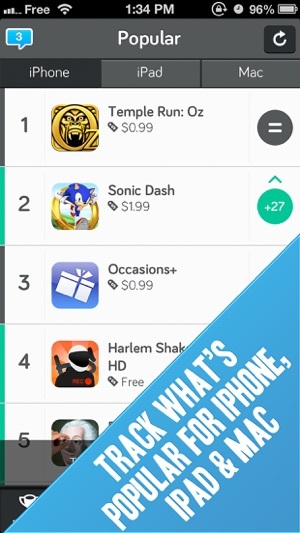 The Popular tab also provides a unique view of what’s popular across App Stores worldwide, instead of in just one geographic store (note that this is only for paid apps for now). 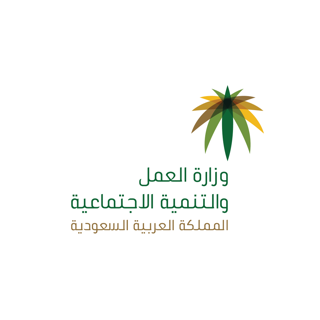 - A comprehensive view of an app's rankings in all countries. - Updated frequently - Every 3 hours from iTunes/App Store store data. 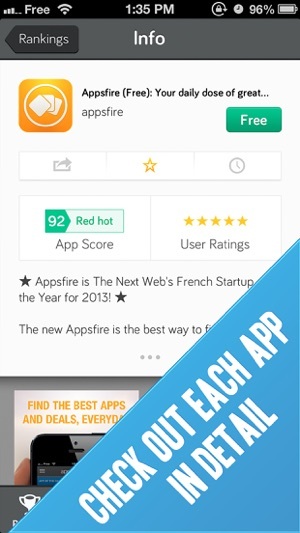 - Complete detail for each app in the App Store, including screenshots, and user reviews. - Share the apps you discovered with your friends via email, Twitter or Facebook. 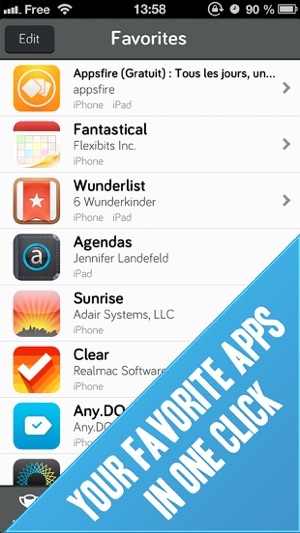 - Add apps to your Favorites list for quick access to its rankings. **Note**: If your app is not in the Top 300 in any App Store, your app will not be found in Search. As a marketer I am a loyal fan of your app, so I give you 5 stars. However with the last release it just stopped working. App search is broken on my iphone 6s.